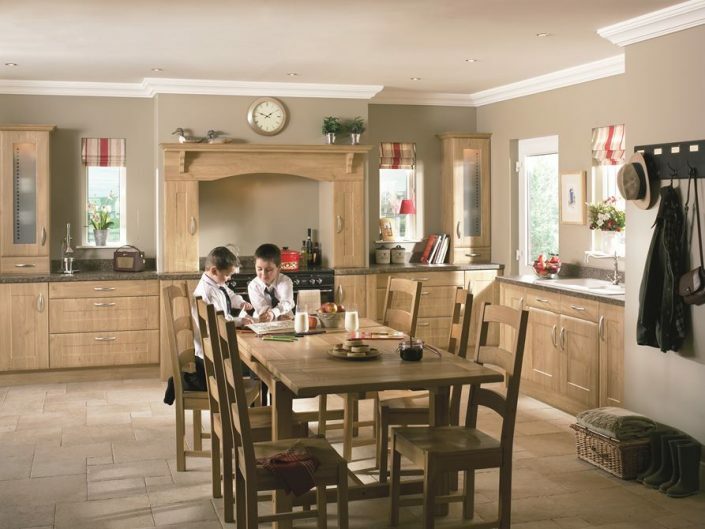 Here at Swift fitted furniture, we offer a unique service, enabling us to offer you either a “supply only” kitchen, or a fully designed, built and installed dream kitchen. 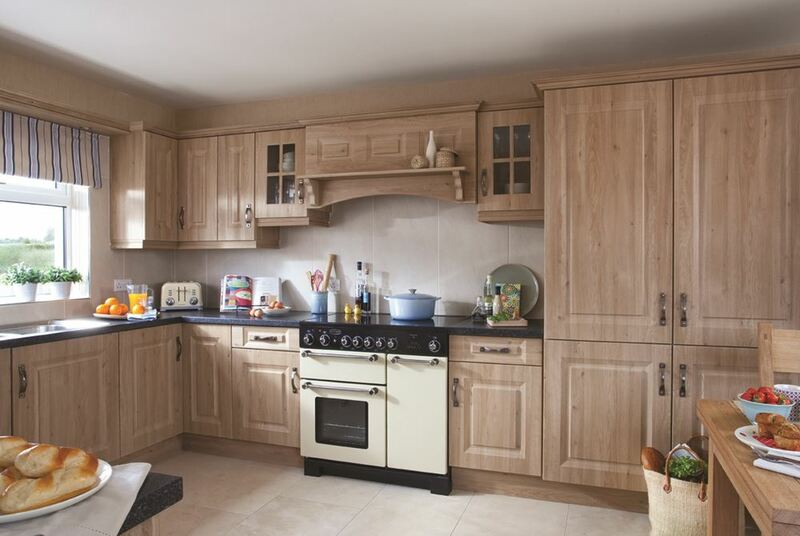 We will manage it for you from start to finish including any required building alterations, plastering, plumbing, electrics, tiling, and decorating. 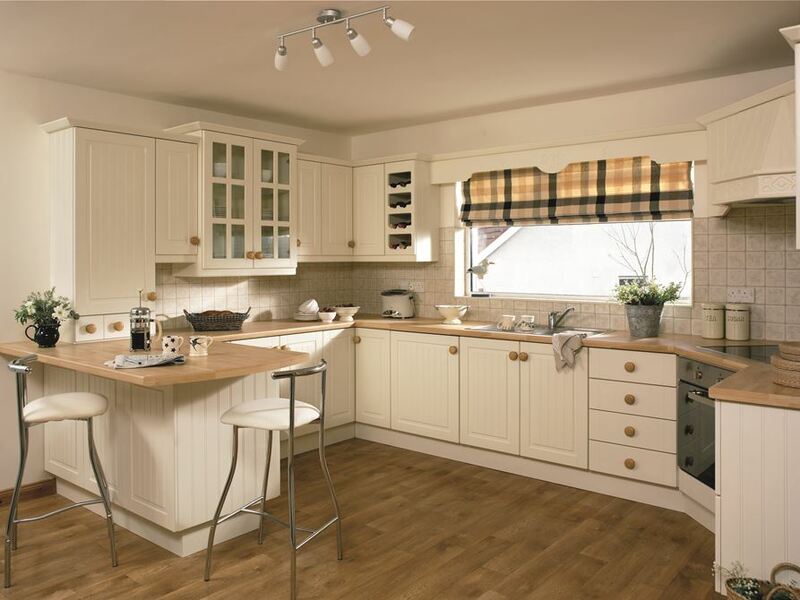 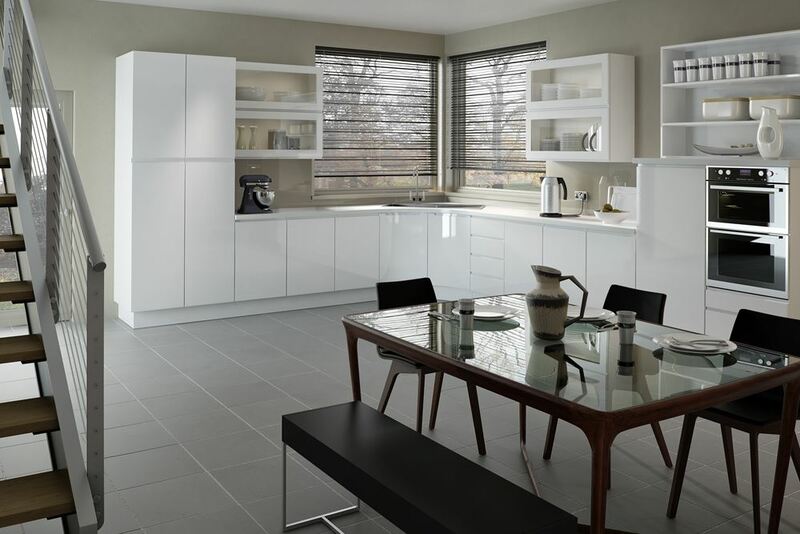 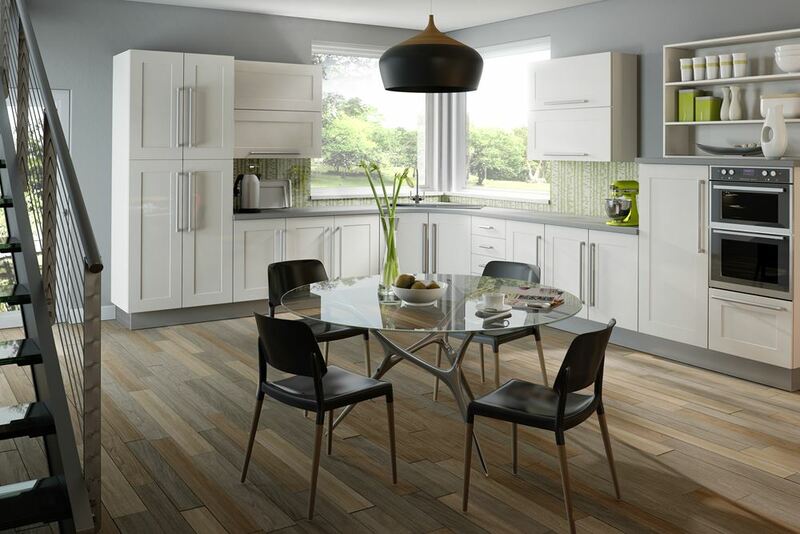 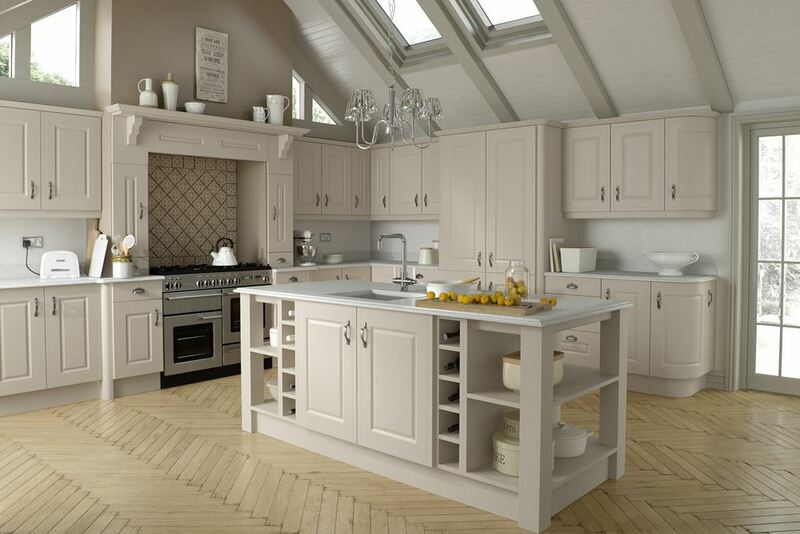 For that perfect fitted kitchen give us a call today.